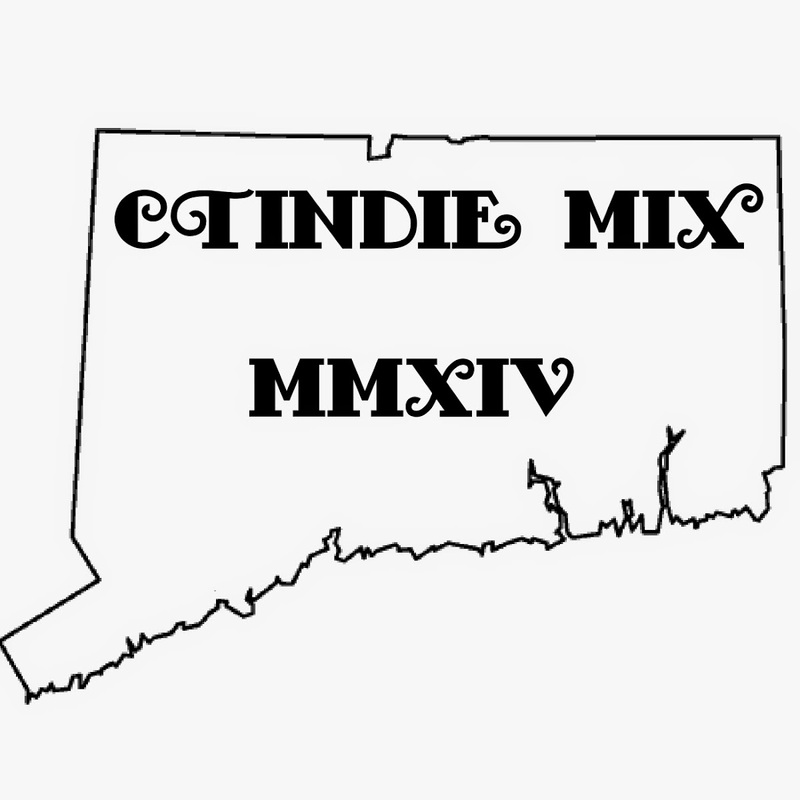 On June 27th, the last day of the International Festival of Arts and Ideas in New Haven, it’s all about good music and performance. 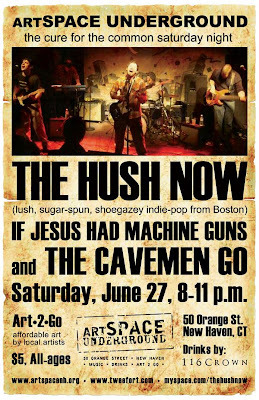 For the first time ever, Artspace brings you three bands: If Jesus Had Machine Guns, The Cavemen Go and The Hush Now. 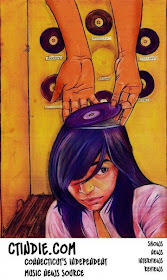 As always, 116 Crown provides drinks, and specially priced “Art-2-Go!” will be available for purchase. Artspace Underground kicks your summer off to a good start. $5 admission includes one free drink ticket; $6 dollar drinks. Wear something really wild and get in for $3! If Jesus Had Machine Guns, fronted by Jimi Patterson, is an intensely personal experience. With no formal training in music, he experiments with electronic sounds and traditional instruments, recording tracks in isolation from the influences of conventional sound. He speaks about love and decay, reinterpreting age-old folk themes and bending them to fit the contours of the landscape of now. He is a man with a vision of the world that is at once informed by the history of American music and at the same time immersed in avant-garde expressions of individuality. One man, standing on the shoulders of giants, howling at the future. If that’s not enough, The Cavemen Go, an all-original New Haven/Boston based indie-pop quartet, is sure to get you riled up. Following the recording and release of their self-titled debut EP in 2003 and their follow up EP never part again in 2005, the band went to work on their debut full-length album new lives. Self-produced by the band in New Haven’s East Rock neighborhood, an area steeped in old houses and history, new lives presents the culmination of three hard years of songwriting, rehearsing, performing and recording. The Hush Now will take the gallery by storm. The Boston indie-pop quintet has made an impression on music critics and fans by wedding the “lush sugar-spun melodies of shoegaze’s dreamy heyday” to “the hooky muscle of bands like Guided by Voices and Built To Spill.” The Indie Rock Cafe writes that “The Hush Now’s magical debut record is a boost for any band.” The band’s self-titled debut, released last October, climbed independent radio top 100 charts and drew comparisons to My Bloody Valentine, Guided By Voices, Poole, and The Ocean Blue, among others. Blog buzz and radio play by legendary BBC 6 DJ Steve Lamacq further fueled interest in the band, who had yet to even play their first gig. The Hush Now is currently touring and finishing a follow-up to their self-titled debut, available for free download at www.myspace.com/thehushnow. The Hush Now is brought to you by Tweefort Productions.